It was a day full of stories and up and downs from the center with West Indies having announced that it will be their last game of the tour and opting out from rest of the tour. After struggling a bit in England, Virat Kohli looked in good touch. 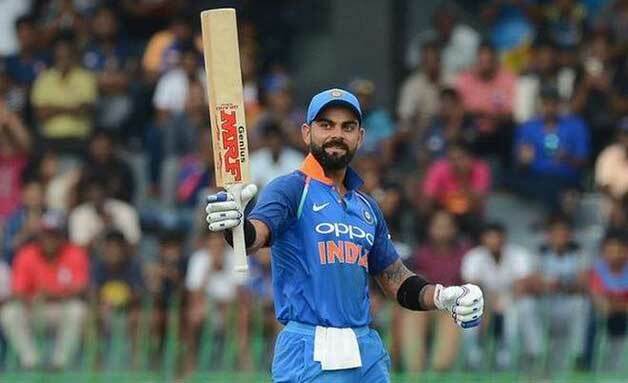 After a fighting 62 in Delhi and now a 100 in Dharamshala, scoring 127 in 114 Balls with 13 fours and 3 sixes, Kohli was adjudged Man Of the Match in the fourth ODI between India vs West Indies. 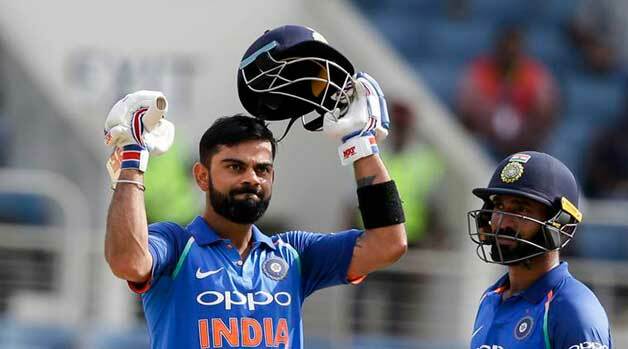 After a good quick partnership of 70 from Dhawan and Rahane, Virat and Rahane both steered India to a big score with help of 72 runs they both scored together. Rahane also showed some good intent in batting but was unlucky to get out with a wrong decision at 68. Suresh Raina has been in brilliant form since the tour of England, as he scored yet another half centrury. In between the innings, Raina showed some of his trademark shots and hit five sixes that brought him in the club of hitting 100 ODI sixes too. 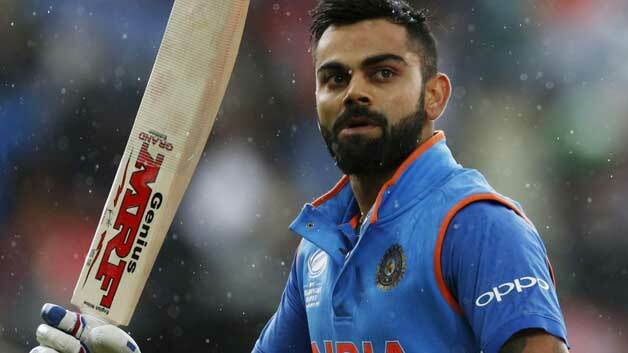 He with Virat made sure that India will score over 300 and gave good competitive score to Windies as dew was having its impact in evening and outfield was also too quick. West Indian fast bowlers didn’t look much threatening. 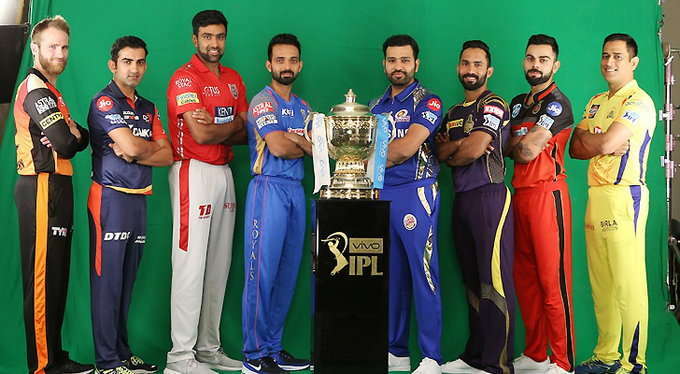 They were not looking to capitalise the toss as in the first inning track had something to offer for fast bowlers. Also fielders dropped few easy chances and in ground fielding they were not at their best. That would have also brought down the morale of Windies bowlers. Only Benn was looking to hold the flow of runs when Raina and Kohli both were at the crease. We can say that it was not the day for West Indies in the field. While in the second inning of India vs West Indies, condition had changed and ball was swinging miles of distance. Bhuvneshwar made Smith struggle in his first over. 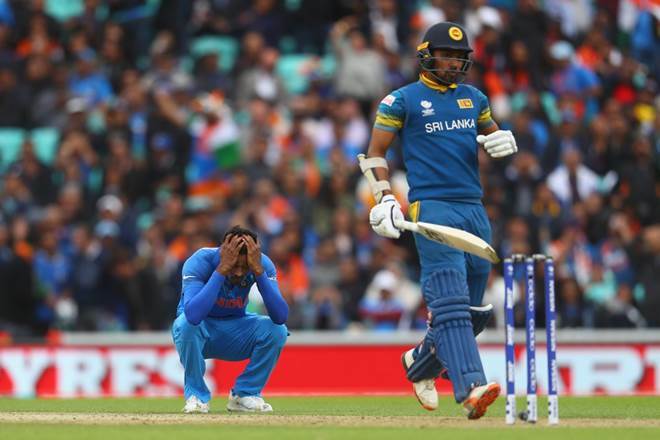 Bhuvi almost got him in the first over as Smith missed four consecutive deliveries closely but in the second over Umesh got Smith with a shorter delivery. Smith tried to pull the bowl but mistimed as it went to mid on where Shami took an easy catch to make sure that India started brilliantly. Then Bhuvi and Umesh both continued their good work in the first spell. 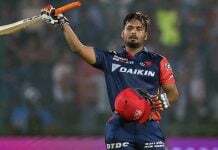 Samuels once again showcased his class in this series with his brilliant fighting 100 and madeJadeja clueless. It was Jadeja’s worst match as Samuels took him on and scored 47 runs in just 29 bowls with 3 fours and 4 sixes. Jadeja finished with with figures of 9-1-80-2, his worst ODI bowling figures. 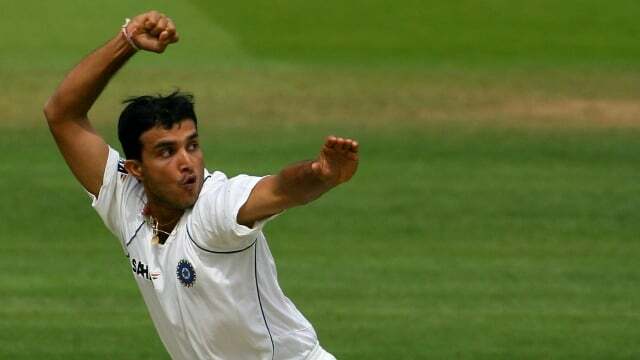 On other hand, a new face in international arena; Axar Patel who was replacing Amit Mishra from the last game had more control on his balls as he finished with 10-2-26-2. Wickets were of Bravo and Sammy. Bhuvi too had the same figures. West Indies never looked like getting the target as Bhuvi and Umesh both tighten the grip in match for India in their first spell. Russel tried to shorten the distance between West Indies and India’s scores with his power hits in last. 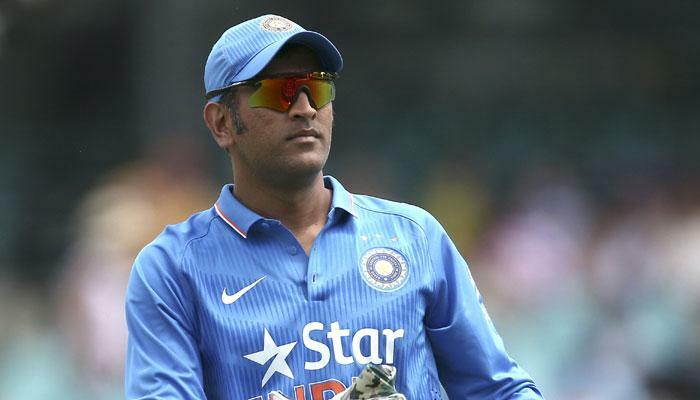 It was Dhoni’s 93rd ODI win as Captain and he surpassed the record of Graeme Smith. It was the last game of the tour as West Indies opted out from the rest of tour and announced strike. That ends the review of India vs West Indies.